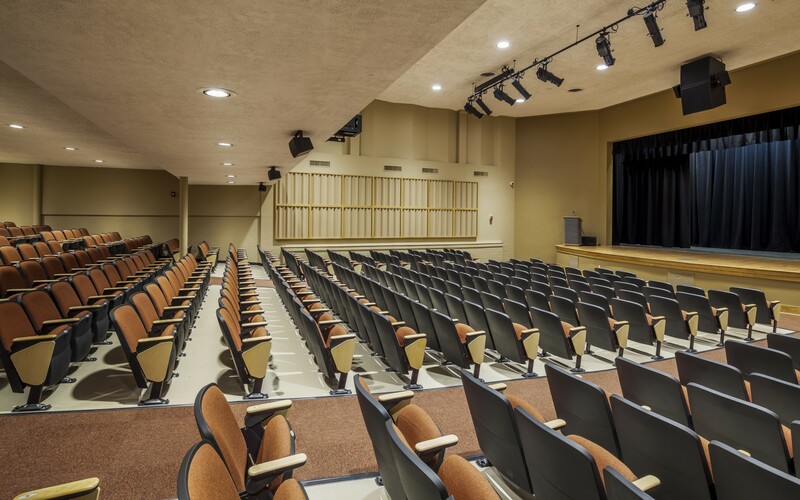 The Newport High School Auditorium is a busy, multipurpose space. To improve flexibility, and reduce costs, Curtis H. Stout Inc. opted for Lumenpulse luminaires. Lumenpulse Grande luminaries were used to add brightness over the audience, and to provide the ability to dim to 0% if necessary. The luminaires were installed in existing openings using L-brackets that could be mounted from below. The luminaires give the ability to change the light dramatically, from darkness for shows or brighter levels for tests and events. Lumenbeam Medium fixtures were used under the balcony to provide the same level of flexibility and brightness. 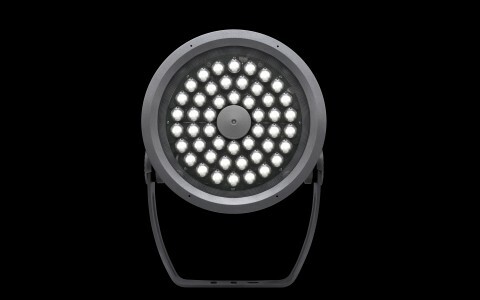 The result has increased the versatility and performance of the lighting system, eliminating maintenance costs. 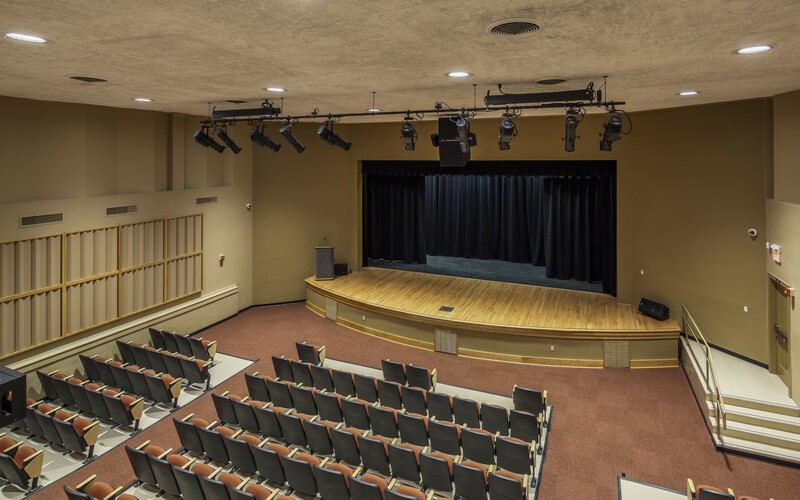 Audio-visual integration experts Curtis H. Stout, Inc. used Lumenbeam Grande and Medium luminaries to improve light quality and boost flexibility at the Newport High School Auditorium in Newport, Arkansas. The Lumenpulse Lumenbeam Large was perfect for this application. It fit the existing holes in the ceiling and gave me a broad range of lenses and great delivered Lumen output. There’s now a lot more light than before, and it’s even across the whole space. 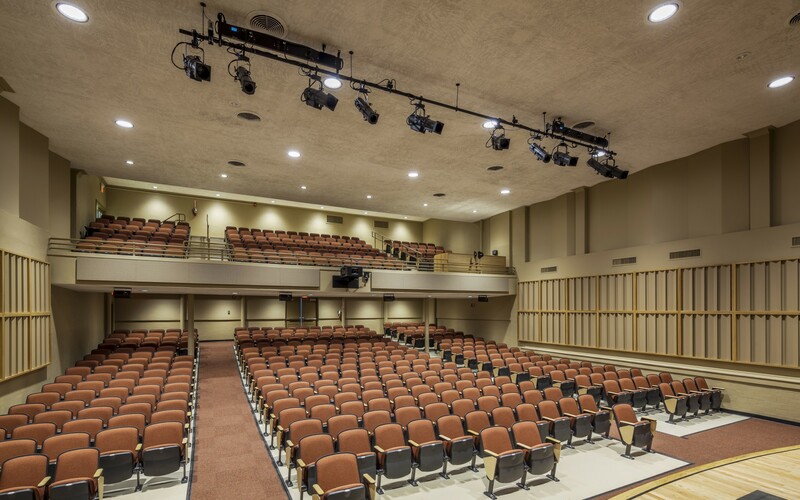 At the Newport High School Auditorium in Newport, Arkansas, audio-visual integration experts Curtis H. Stout Inc. were hired to improve light quality and boost flexibility. ''The idea was to increase the brightness and flexibility of the space, and to reduce the cost of operation, meaning maintenance and lamp replacement,'' said Gene Gephardt, lighting designer at Curtis H. Stout. 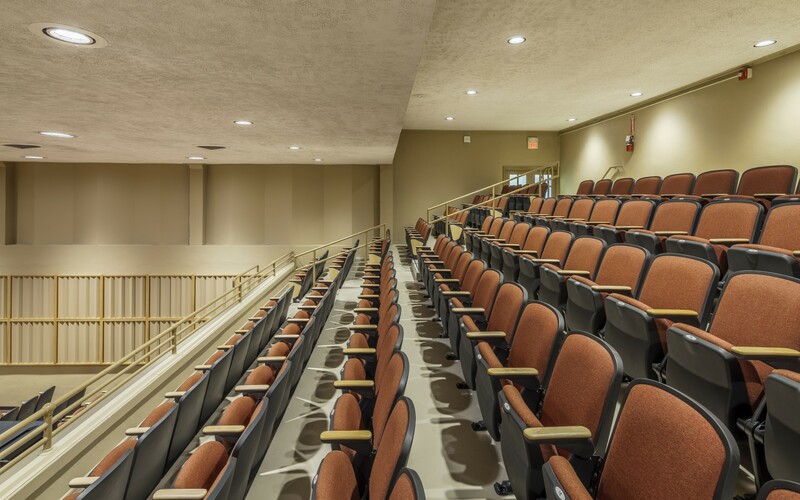 The auditorium had previously been lit with incandescent luminaires, which made the room look very dim. 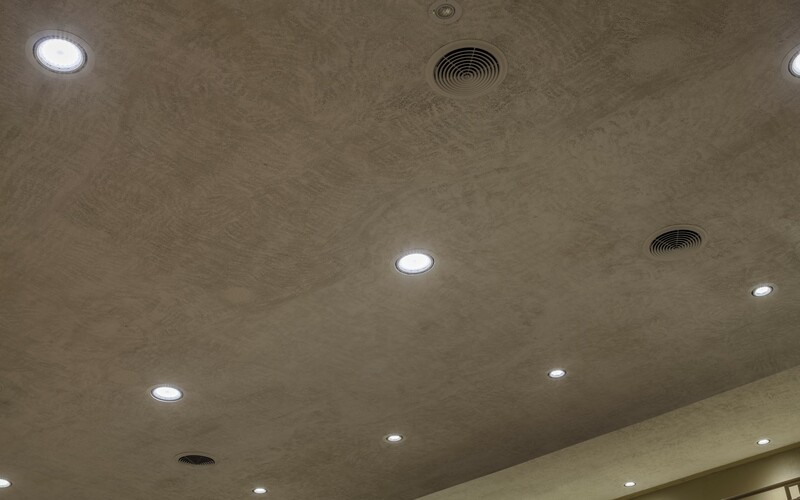 ''These fixtures also had to be changed out frequently from below, which meant that maintenance staff had to go up into the attic, to go across the ceiling to change the lamps,'' says Gephardt. 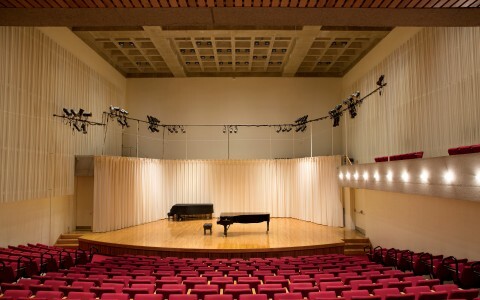 Gephardt suggested a switch to LED lighting, using his work at the Stella Boyle Smith Concert Hall as an example. "Lumenpulse was chosen for this project because of the light output, performance and flexibility of their fixtures," says Gephardt. 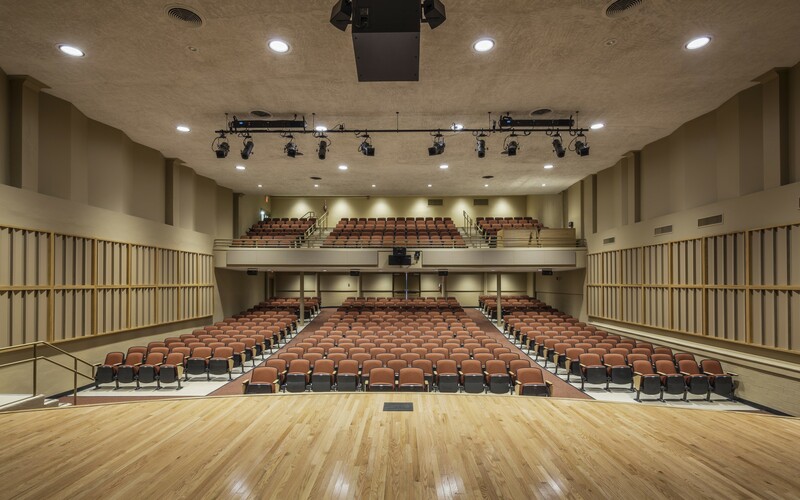 "The architect on the project was impressed with the balance and evenness of the lighting at the Stella Boyle Smith Concert Hall, and to help that process along, we made our proposal as cost-effective as possible." To add brightness over the audience, Lumenpulse Grande Luminaries were used to deliver more light output, and to provide the ability to dim to 0% when necessary. 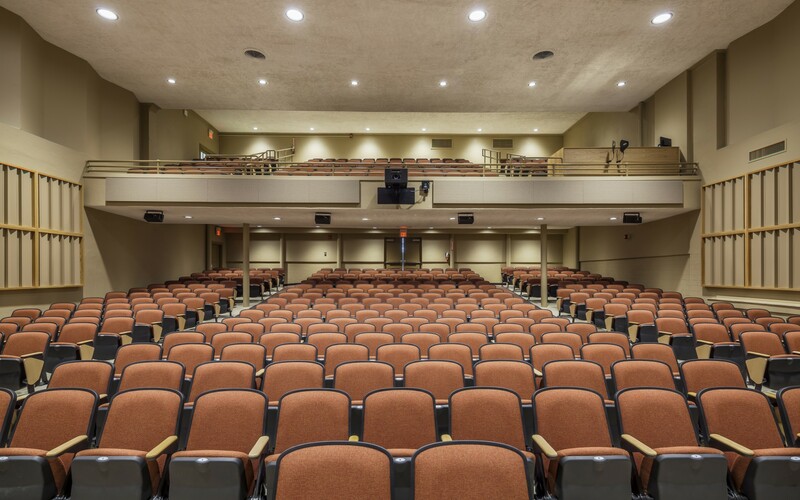 This increased flexibility gives the auditorium the ability to change the lighting dramatically, from the darkness needed to set the stage for shows, or to create brighter spaces for tests and events. "Because it is all LED, there is no maintenance; you don't have to change lamps, add gels, or anything; they just run it from the board. It's really increased the overall flexibility and brightness of the space," says Gephardt. 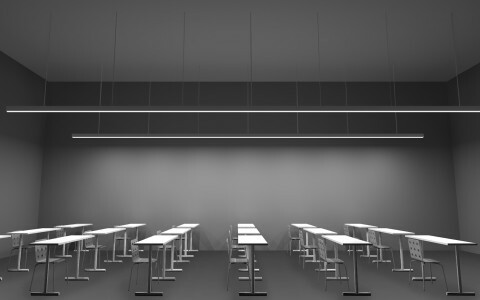 The luminaires were installed in existing openings above the audience. The openings, however, were bigger than the fixture, which created a gap. Curtis H. Stout therefore used I-brackets on top of the ceiling so the fixture could be mounted from down below. 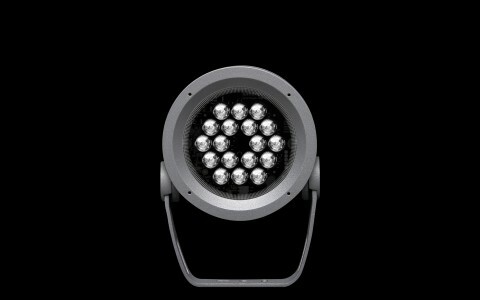 Lumenbeam Medium fixtures were then used under the balconies to provide the same level of flexibility and brightness. 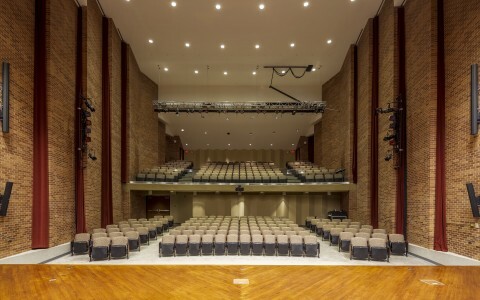 The result has increased the versatility and performance of the lighting system, making it a unique auditorium in Arkansas.